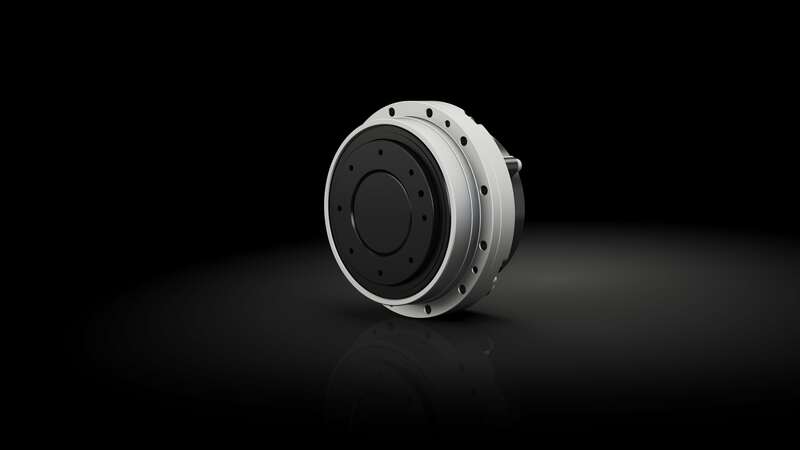 The output bearing with high tilting capacity can easily withstand and accurately handle heavy payloads. 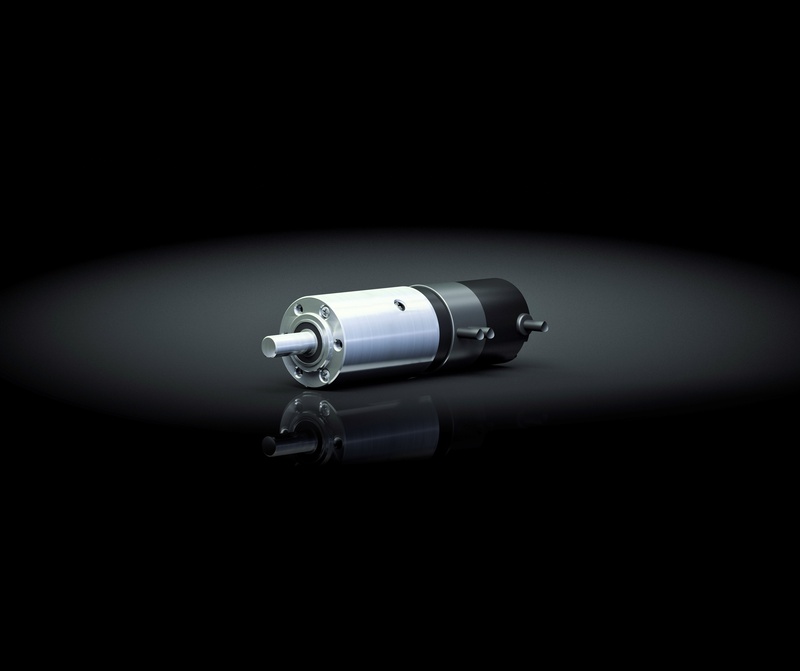 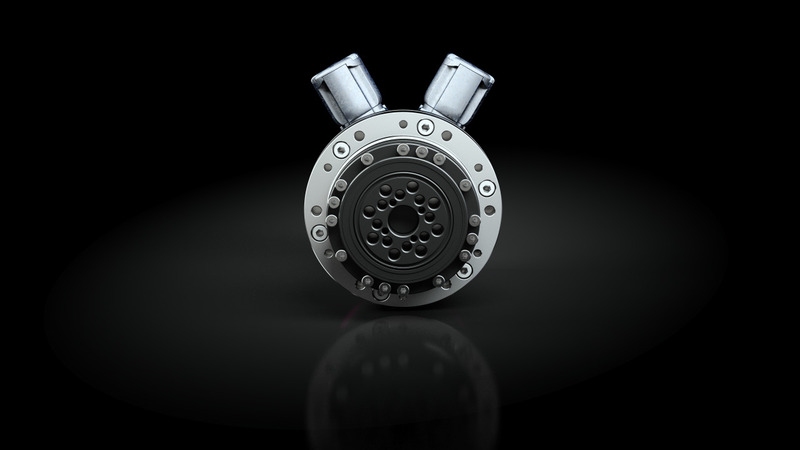 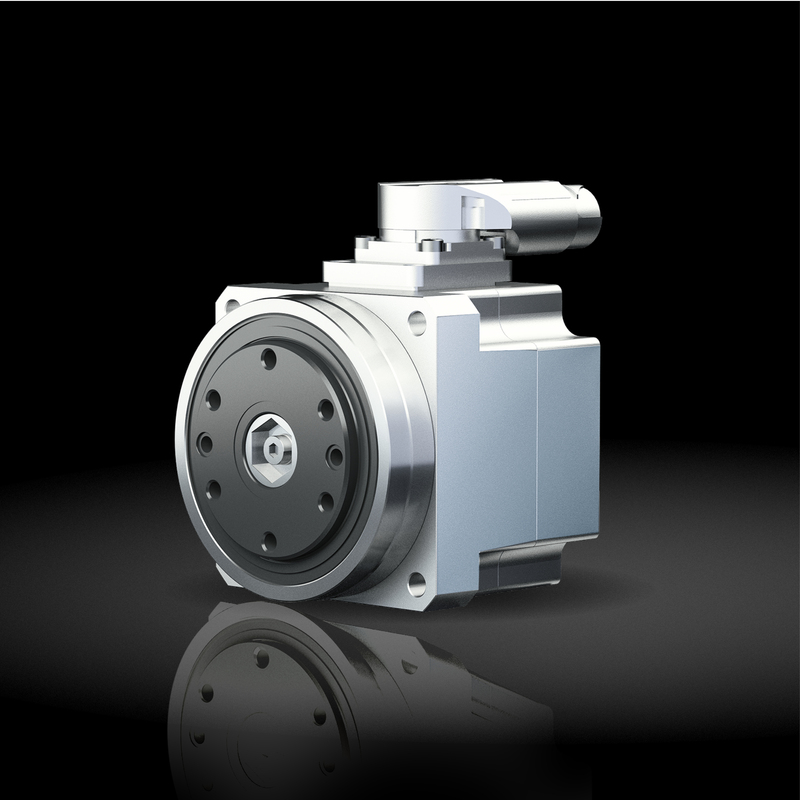 To adapt to your specific application, the LynxDrive® Series offers many possible combinations when selecting the motor feedback and brake, as well as offering various cable and connector options. 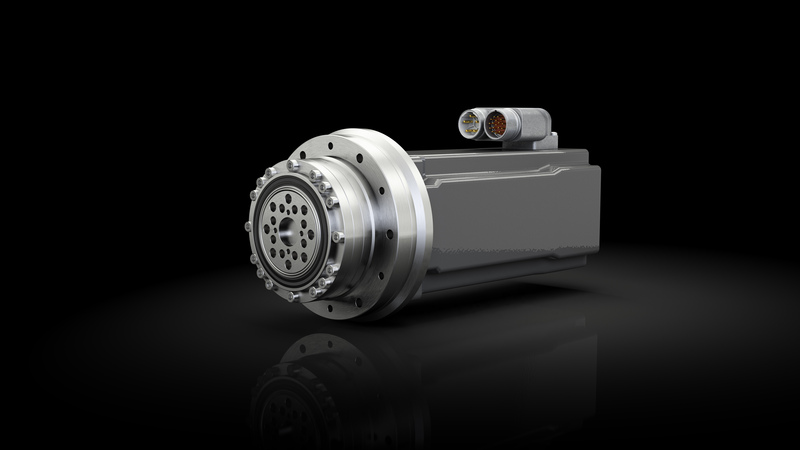 By combining the LynxDrive® Actuators with the specially adapted YukonDrive® Servo Controllers, it is possible to provide a single source supply for a preconfigured drive system tailored to suit your application. 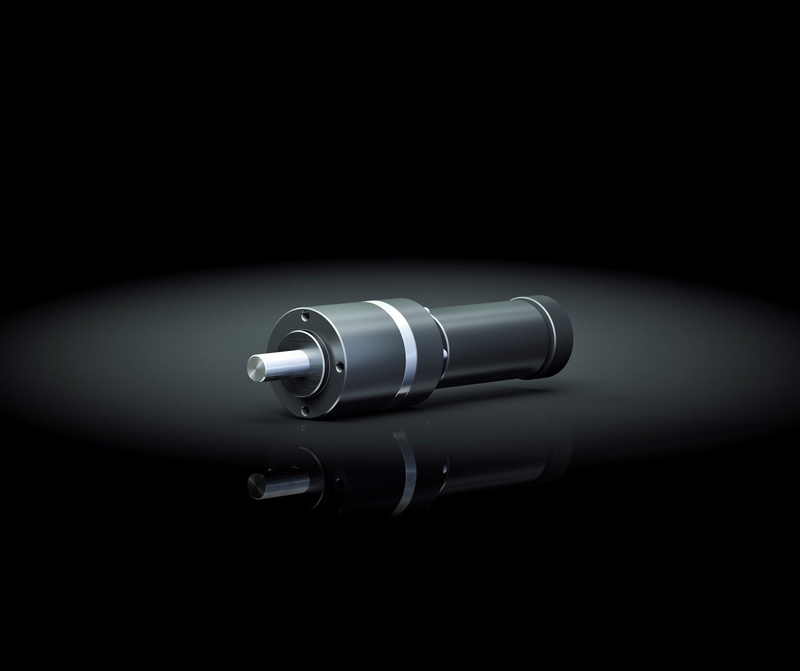 Alternatively, the flexible configuration of the actuator ensures compatibility with almost any servo controller on the market.